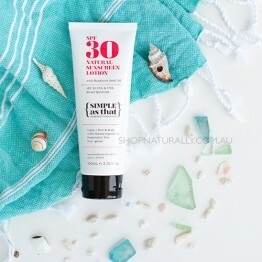 When you moisturise, you don't use body lotion to hydrate the skin on your face, so it stands to reason that when you apply sunscreen, you use something on your face that's more delicate and specifically formulated for your face. 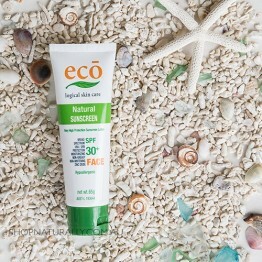 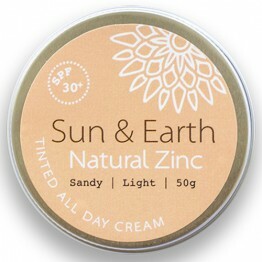 The Sun & Earth Natural Zinc is a thick paste formulated to provide a noticable and thick barrier for days at the beach, much like the 'old style' zinc back in the 70's and 80's. 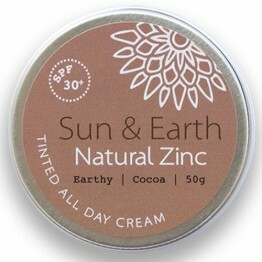 Everything else in the category is formulated for full face coverage with added ingredients for extra moisture. 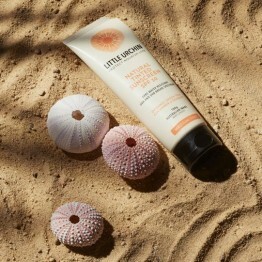 For us, the standouts are the Simple As That sunscreen and the Wotnot Anti-Aging sunscreen. 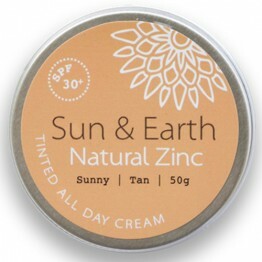 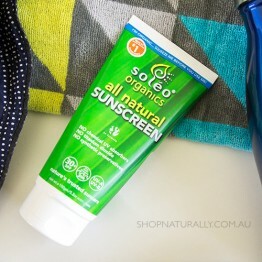 They are formulated to be used every day for those who go out in to the sun every day. 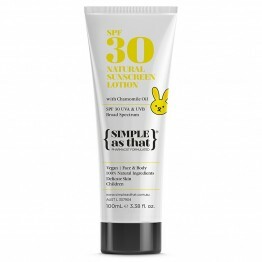 If you wear natural makeup every day, these sunscreens are the perfect natural primer, to be placed on to your skin after you moisturise but before your foundation application. 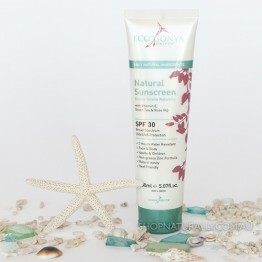 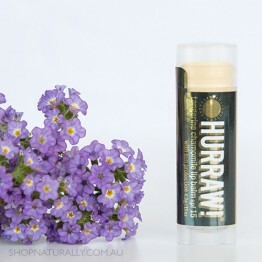 They will provide you with SPF protection and a smooth base to apply your makeup.